I love helping people find the right home and just because I love Clermont doesn’t mean that you will love it too. There are a lot of different cities and towns around the Northwest Orlando area including Winter Garden, Minneola, Winter Park, and even places close to Orlando such as Dr. Phillips and Windermere. The goal is to find the right house for you within your budget. That could be a beautiful lakefront home in Clermont or a townhouse in one of the larger, gated communities closer to Orlando. 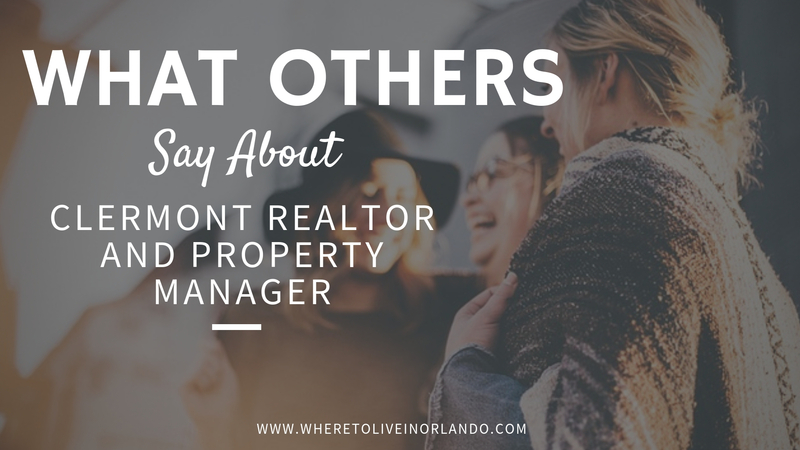 Understanding the market throughout the Orlando area is key to not overpaying for a home, getting the property you want at your terms, or pricing a home correctly to sell. Not knowing the market could mean losing out on thousands of dollars for both buyer and seller. Related: is Clermont a good place to live? As your Realtor®, it is my goal, job, and passion to assist in your real estate needs and guide you to the right and result. Whether that’s finding a beautiful single-family home close to the water, a home with boat docks and access to marinas, or simply a beautiful wooded lot perfect for custom building. Let’s find the right home for you. “Beth is a friendly and professional realtor. She is an expert in all real state needs. She found two perfect tenants for my house and help me with all the process. I highly recommend her. She always ready to help and give you a wise advice. She is a hard worker. 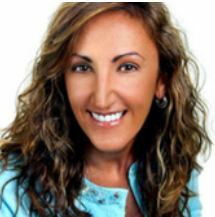 Beth is an expert in all real-estate needs” – Silvana A. Not only can I buy and sell properties but I manage them as well. If you’re in the market for real estate investment or cash flow rental property, I can point you to the right neighborhoods and communities that gain equity quickly and are continually growing and improving, increasing your bottom line. I can help you find and purchase the right property for your investment needs and then manage it with aggressive tenant screenings, in-depth care of tenants needs and repairs, and direct deposit and communication between your tenants and you. « Is Clermont Florida a Good Place to Live?